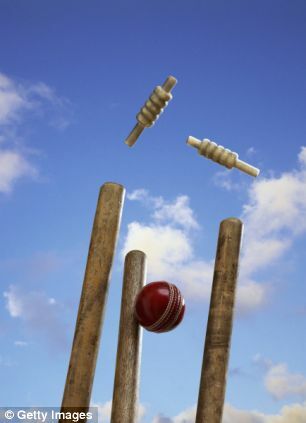 Coton Cricket Club is always on the lookout for new members, so if you fancy playing cricket this Summer, get in touch and you’ll be sure of a warm welcome. Contact Club Secretary, Andy East, on andrew.east@cotonsports.co.uk. 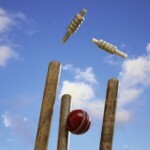 Check out the club’s website too: www.cotonsports.co.uk/cricket/home.html.